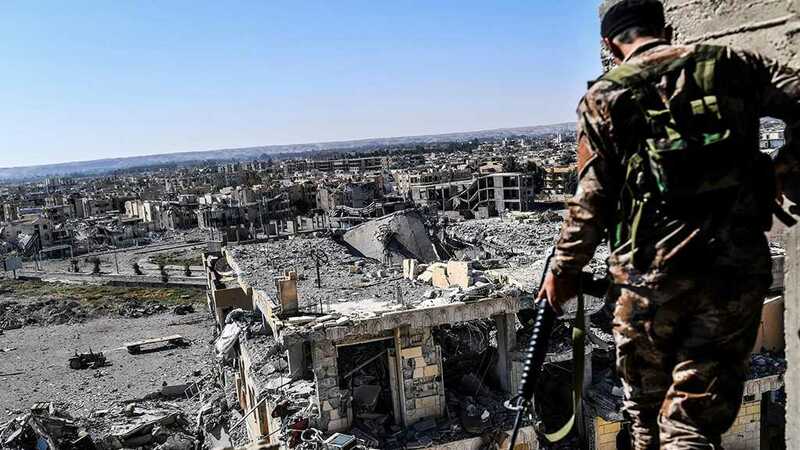 Syria’s permanent representative to the UN, Bashar al-Jaafari said on Tuesday that the “Israeli” enemy aggressions on Syria would have never been carried out without the unlimited support provided by UN permanent member states to this outlaw entity. 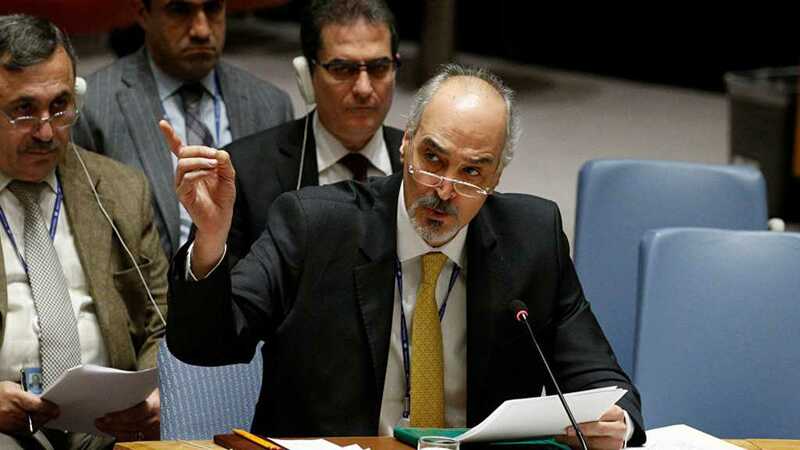 Al-Jaafari, during a UN Security Council session on the situation in the Middle East, added that France, Britain and the US continuation to play the role of perjure and their stance that prevents Security Council from assuming its responsibilities will not affect Syria’s right to defend itself and work to restore the occupied Syrian Golan. 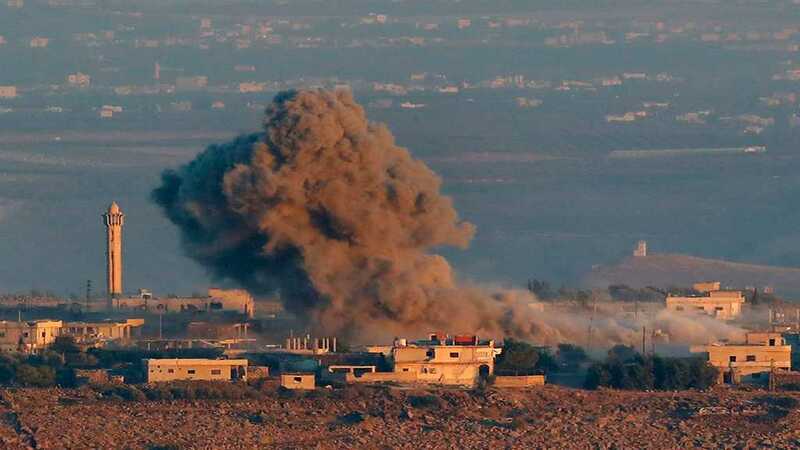 “Isn’t time now for the UN Security council to stop the ‘Israeli’ repeated aggressions on the Syrian Arab republic territories,” al-Jaafari wondered. He affirmed that the restoration of the Syrian Golan is a firm right for Syria which can’t be negotiable or abolished through prescription. 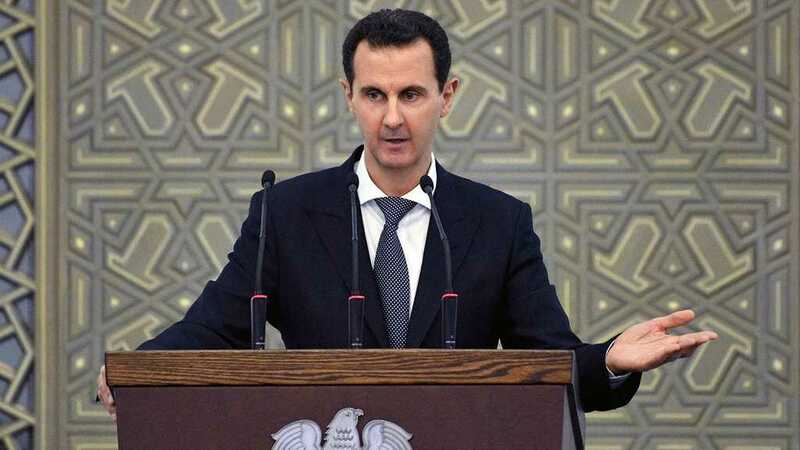 The Syrian diplomat added that the “Israeli” occupation full withdrawal from Golan into the line of June 4th, 1967 is an issue that should be applied based on the international law principles and legitimacy resolutions including Security Council relevant resolutions No. 242, 338 and 497. Al-Jaafari went on to say that the “Israeli” occupation attempts to change the status in Golan are doomed to failure and they will not affect any form of legal or sovereign right to Syria on it. He was astonished at the report of UN envoy to the region Nickolay Mladenov who ignored the “Israeli” occupation daily crimes and repressive practices against citizens of the occupied Syrian Golan. On the Palestinian cause, al-Jaafari stressed that the continuation of occupation, settlement and the “Israeli” assassination of the Palestinian Cause was the main reason behind the instability and lack of prosperity in the region. Al-Jaafari reiterated Syria’s firm stance in supporting the Palestinian people’s right to determine their destiny and establish their independent state with al-Quds [Jerusalem] as its capital with guaranteeing the refugees’ right to return according to resolution No.194 for 1948. He called on the states that support the “Israeli” occupation to reconsider their policies and stances and work to return the legitimate rights to their owners. 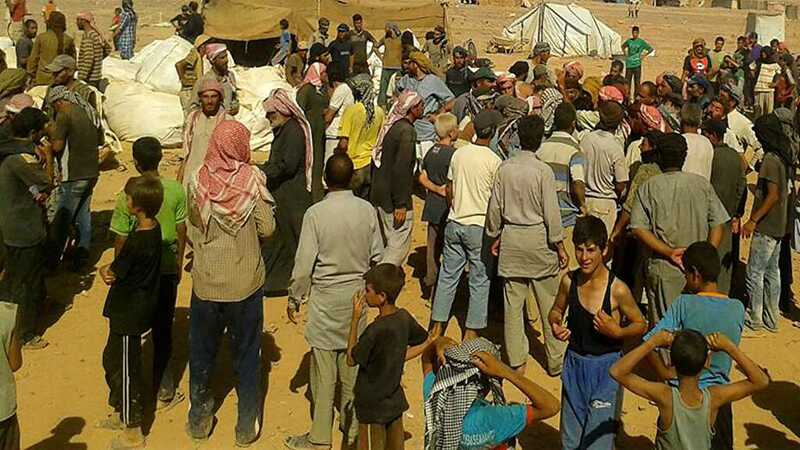 “We tell those who try to re-draw the maps of the region that Syria, which has confronted the international unprecedented terrorist war, will confront those miserable schemes and drop them as many other plots before,” al-Jaafari said.